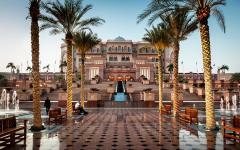 Egypt and Dubai serve as contrasting symbols of innovation and beauty in the desert. One is the ultimate ode to the past with temples, pyramids, and tombs that showcase the riches of the West’s oldest civilization while the other is a monument to the ingenuity of tomorrow. 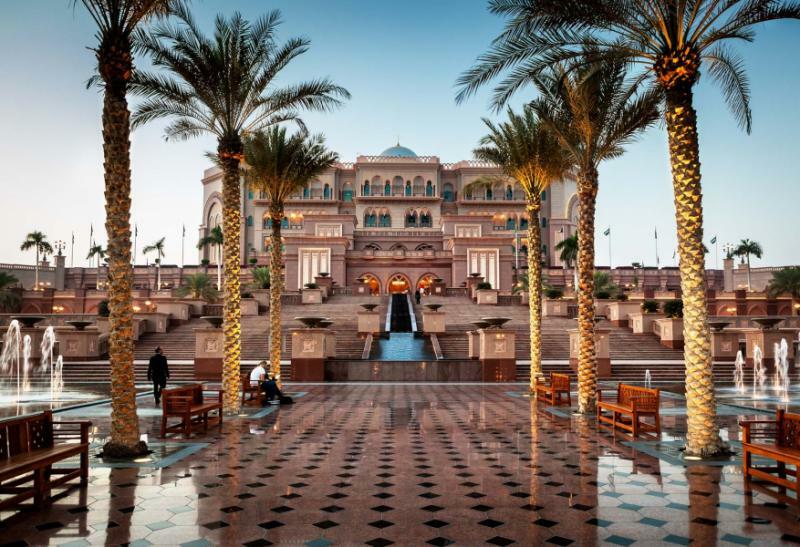 While the facades and experiences are entirely different, this private luxury tour to Egypt and Dubai gives time spent in each to explore the grandeur of the two icon destinations of the Middle East while celebrating its riches. 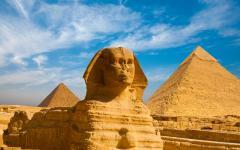 For more itinerary options, browse the additional vacation packages to Egypt on Zicasso. 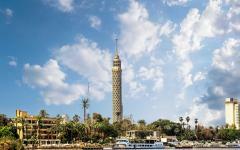 Egypt and Dubai may seem like two of the world’s most contrasting destinations. One has highlights from millennia ago as temples and pyramids form the greatest ode to ancient Western civilization, while the other showcases tomorrow’s world with islands manufactured in the ocean and shimmering towers seemingly from the 22nd century. 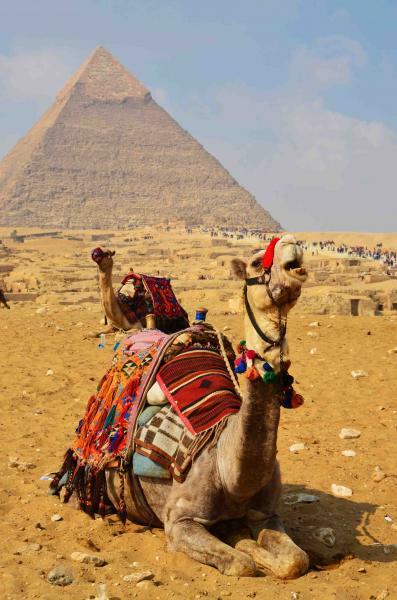 While the facade is absolutely different, what ties these destinations together is stronger than what makes them distinct as both Egypt and Dubai celebrate a taming of the desert as pioneers that have made civilization thrive in the harshest of conditions. Both are also places of endless riches, with extravagance taking center-stage and design based on some of the world’s greatest wealth. 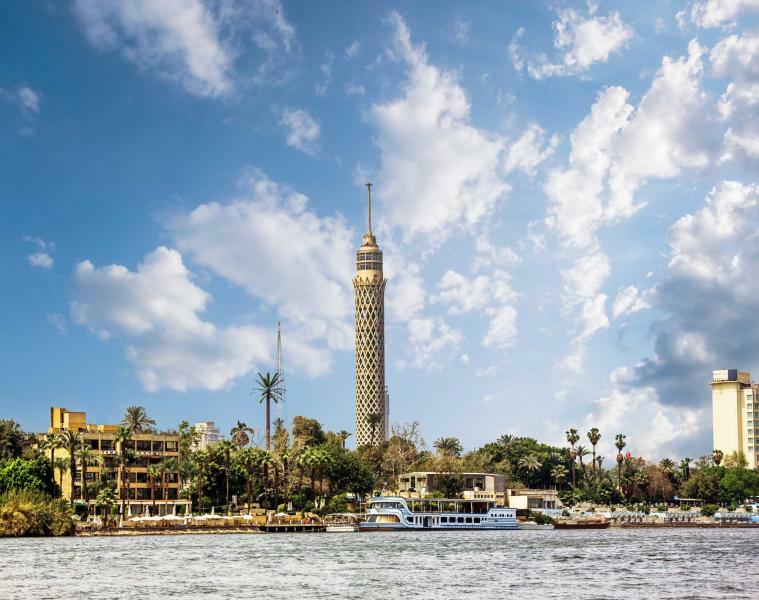 This 11-day tour is a showcase of luxury from both the old and the new worlds, with five days each spent in Egypt and Dubai. 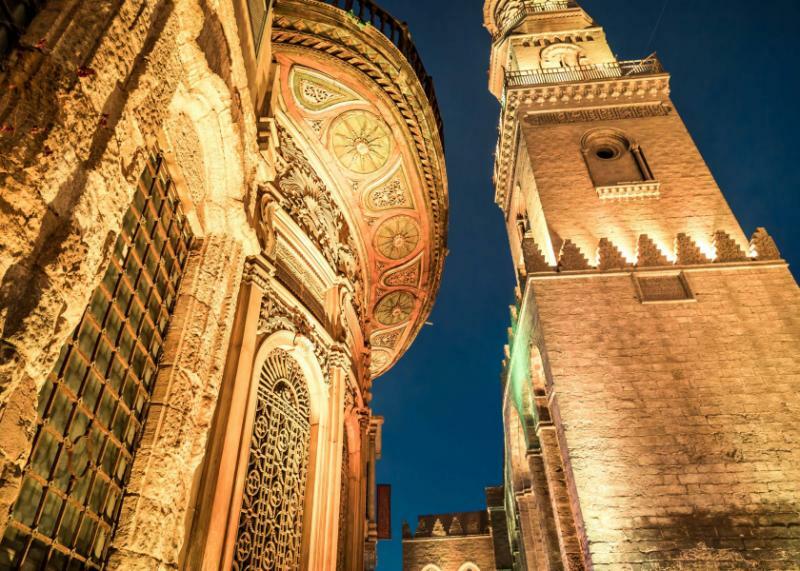 Starting in Cairo, you will explore a time between the 5th and 15th centuries in Khan el-Khalili, the old part of the city a surprising and often forgotten side of Egypt’s history. 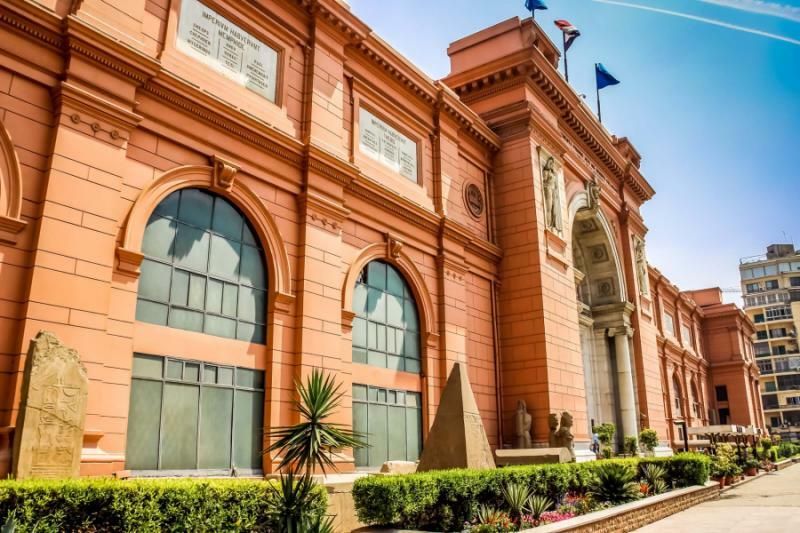 Spend a morning in the Egyptian Museum of Antiquities to delve into the rooms that are packed full of treasures and trinkets taken from tombs. 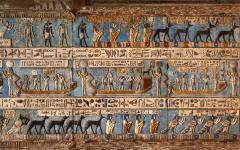 The next days will immerse you in the world’s greatest open-air museum, Luxor. Marvel at the stepped Temple of Queen Hatshepsut, listen to your footsteps in the epic Karnak Temple and be baffled by the stories in the Valley of the Kings. 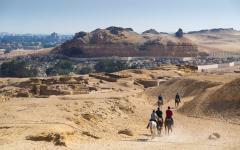 Returning to Cairo the next day, you will stay at a hotel overlooking the pyramids and ride a camel or a horse across ancient Memphis to the ancient wonder of the world. Dubai’s most famous monument is equally imposing, rising out of the desert with a defined sense of inimitability. Touch down in the desert city, and you will accelerate to the viewing platform of the Burj Khalifa, the world’s largest building and the perfect insight into the grandeur of Dubai. Watch the sunset from here and enjoy more intimate views the next morning with a seaplane tour cruising over the World Islands and the Palm Jumeirah. You will spend an evening on a Dubai Creek dining cruise before the next day is dedicated to the sand dunes for an insight into the rugged wildness of the desert. Nearby, Abu Dhabi is just as extravagant but alternative in style, the full day trip from Dubai worth it for the Grand Mosque alone. The next day is left free as there is so much more to the city than what originally meets the eye. Your journey will be both all about the old world, but also about the possibilities of the new. 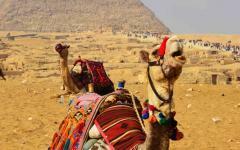 Interested in learning more by seeing some of our travelers’ Egypt vacation tour reviews? Click here for more. 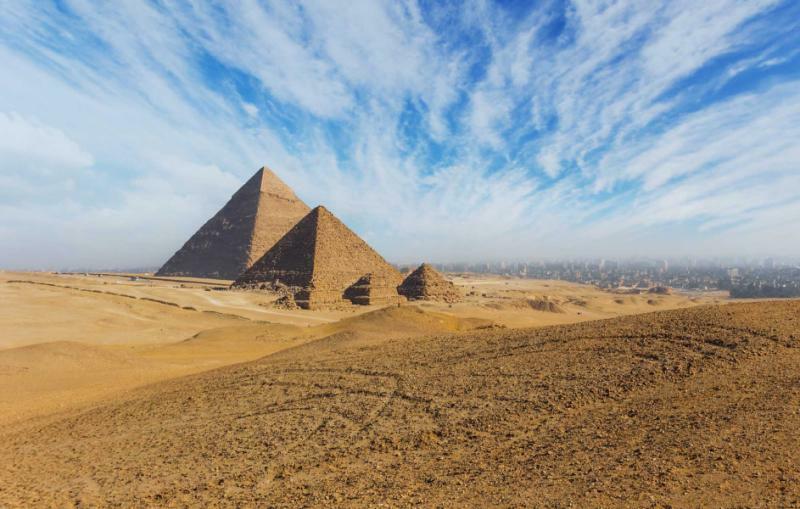 Time has stood still in much of Egypt, and this is especially true in places like Giza or Luxor, where pyramids and temples stand proudly in the desert. 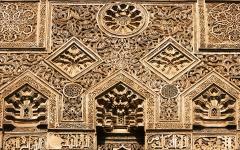 In the heart of Cairo, there is also a history that mostly hidden, that of the city’s development in the early centuries of Christianity and Islam. 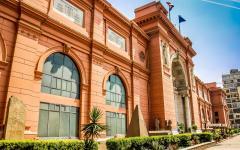 Touch down in Cairo, and there is time to relax at your 5-star hotel on the River Nile before you head out to Khan El Khalili in the late afternoon to enjoy the old quarter of the city. The call to prayer rings out from majestic minarets, the harmonious song interspersed by church bells. 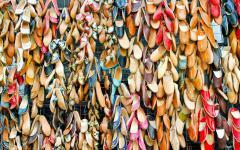 Market traders send out a chorus of calls, their wares often fragrant and exotic. 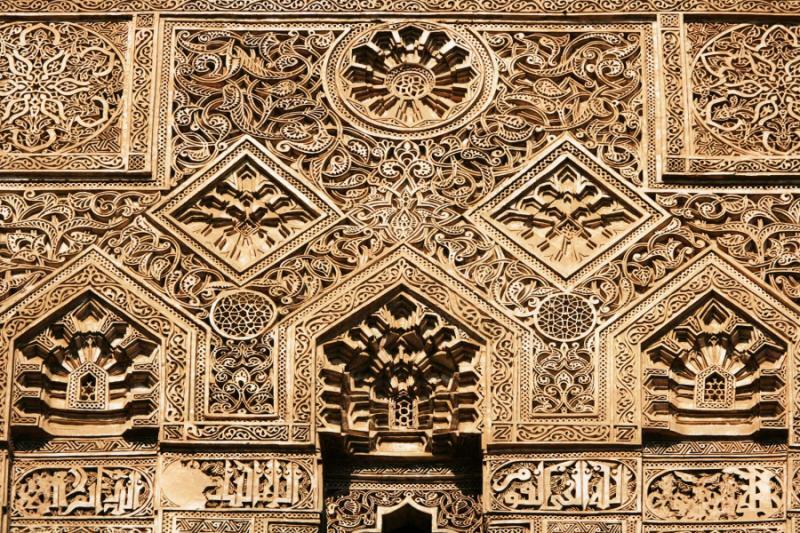 Beautiful inscriptions are made on the facade of the buildings, telling of wealth and history. Take a private walking tour through the maze and enter Beit El Seheimy after it has closed its doors for the day. Closed-door access to this Ottoman style house introduces a world of Arabic design and calligraphy, so much told in the patterns and colors. Continue into the evening with a journey back in time with dinner at a traditional restaurant, complete with regal-style entertainment from a past era. 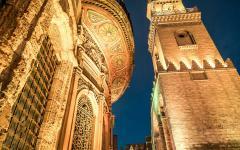 Like Giza, Luxor, and Dubai, Khan El Khalili is a place of innovation and grandeur unchanged in the desert. 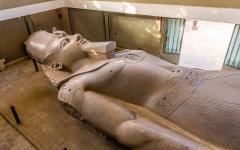 Treasures abound in the Egyptian Museum of Antiquities and sprawl across dozens of rooms and corridors. Gems and gold from King Tutankhamen’s tomb, sculpted jackals that are images of gods, weapons worn by warriors and early hieroglyphs faded on sandstone all abound. With your private guide, this museum is one of the world’s finest and home to thousands upon thousands of items, each with their own story to tell. 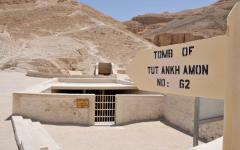 You will spend the morning here followed by a lunch in the city and an afternoon flight to Luxor. 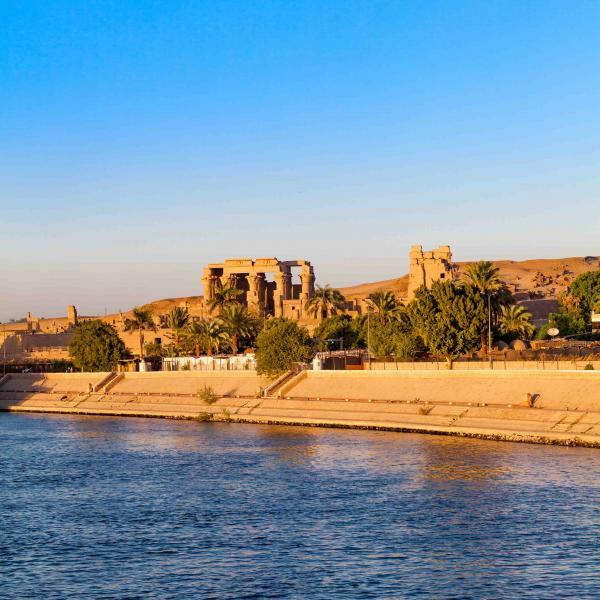 The evening is at your leisure at your hotel perched over the River Nile, back-dropped by an unparalleled historical legacy. 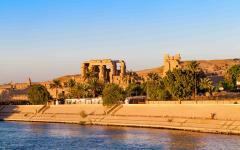 Wander down the Sphinx Avenue for the enormity of Karnak Temple to open out before you. Massive pillars and columns rise imposingly, commissioned by 30 pharaohs that ruled over the temple’s construction. The environment is quick to humble you as the scale of this sacred temple makes it the largest ancient religious site on the planet. Details are everywhere, and it will take you at least two hours to properly explore. Joins reveal how the temple was constructed, etchings in stone tell of the Theban triad gods, and the work of Ramses II and Hatshepsut can be seen through hieroglyphs. An avenue of 1,500 sphinxes once connected Karnak to Luxor temples, and you will follow its trail. Not all of the sculptures remain, but it is still a spectacular one-mile walk. 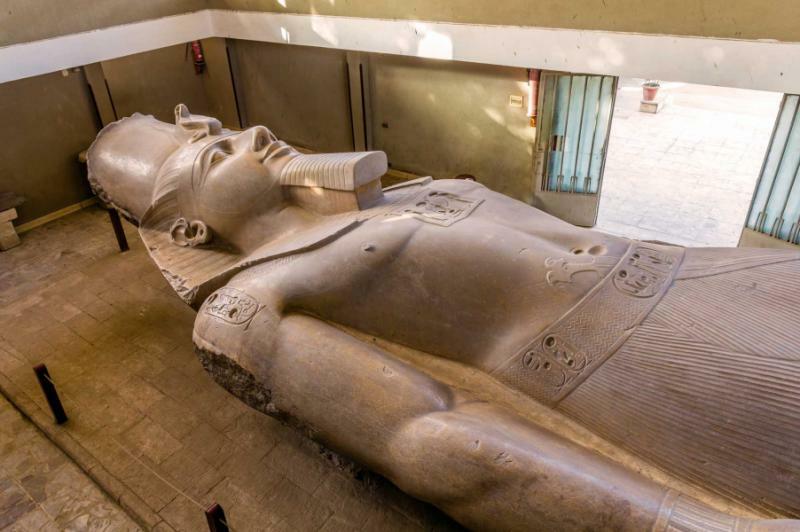 Massive statues greet you at Luxor Temple, almost dictatorial in their show of power and when you wander inside, you will continue to find odes to civilization. 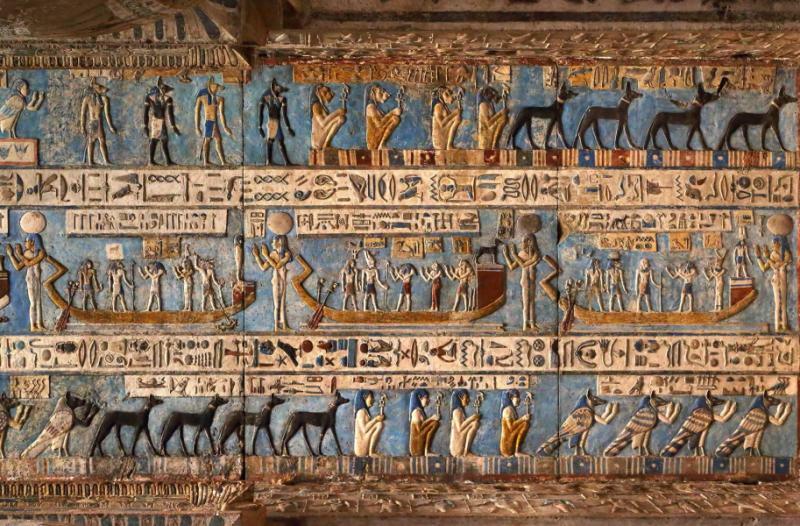 It will seem unfeasible that all of this was built thousands of years ago as while parts have crumbled, these two temples are in a remarkable state of preservation and truly showcase the scale of Ancient Egypt’s design. Today’s tour of Luxor’s East Bank is privately guided, and the focus is on exploring slowly, rather than rushing through the wealth of sights. The three tiers of Queen Hatshepsut Temple’s are carved into the mountain with rows of postcard-perfect columns dominating the entrance. 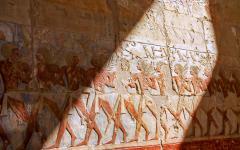 Reconstructed temples dedicated to Ramses II and Ramses IV showcase the extravagance of death’s dance. 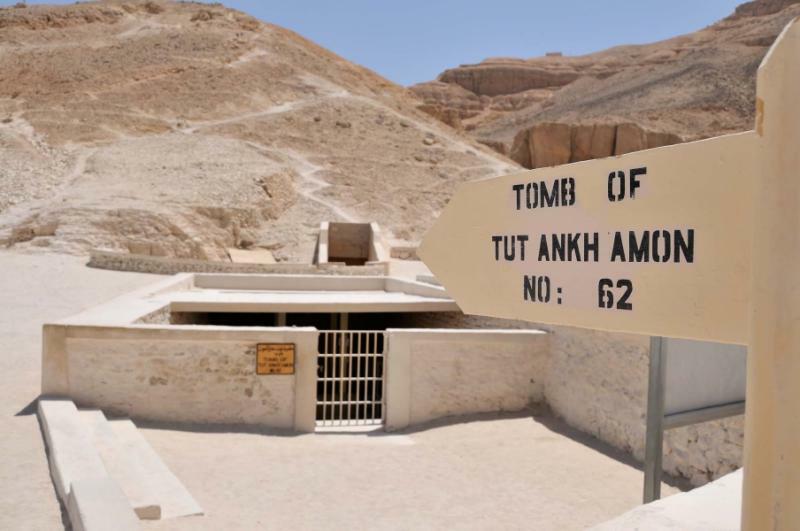 Through a narrow entrance, you enter the tomb of King Tut, the secrets of the boy king hiding below the tomb of King Ramses VI. You will be in the Valley of the Kings and surrounded by some of the world’s most astonishing ancient sites as you wander through the marvels of the desert. While the pyramids are Egypt’s defining image, it is Luxor’s West Bank that fully celebrates the grandeur of the civilization. Flying back to Cairo, you will spend this final day in the heart of Memphis, your historical hotel having a balcony overlooking the pyramids. 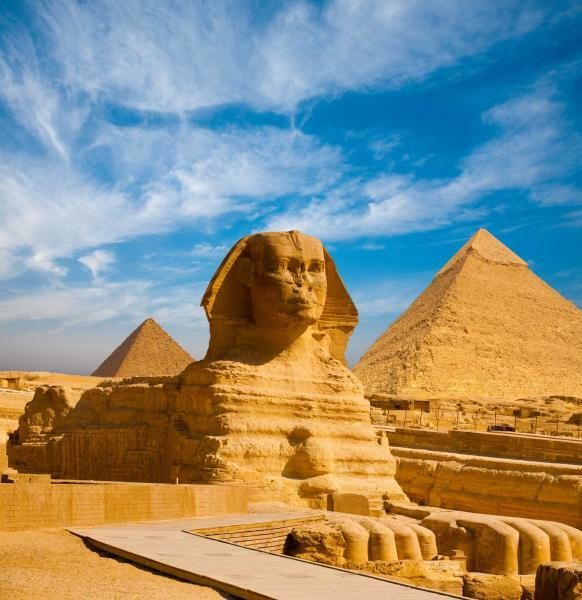 Explore the site to find the Great Sphinx of Giza standing guard at the entrance, a curious expression in its eyes. The pyramids start looming larger, so surreal it can feel initially as if they are painted on the panorama. Get closer, snippets of dust jumping up as they start to loom larger. Only when you stand beneath it, the rock steps almost as tall as you are, can you understand just how real these pyramids are. Climb the steps and descend into one of the pyramids (this changes regularly to help preserve the pyramids), musty smells accompanying the narratives inscribed on the walls. Then visit the Solar Boat, an impressive replica of what used to be inside the pyramids, before the looters. 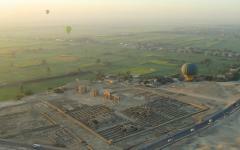 Later in the afternoon, you can visit the pyramid of Saqqara, visibly crumbling in the desert with its corners rounded by the relentless winds. This was the first of the pyramids, and while it is much smaller, it counts 4,700 years of history. You will return to your hotel and have time to freshen up before the evening tour. The hotel is just one mile from the pyramids, making it easy to incorporate two very different tours. 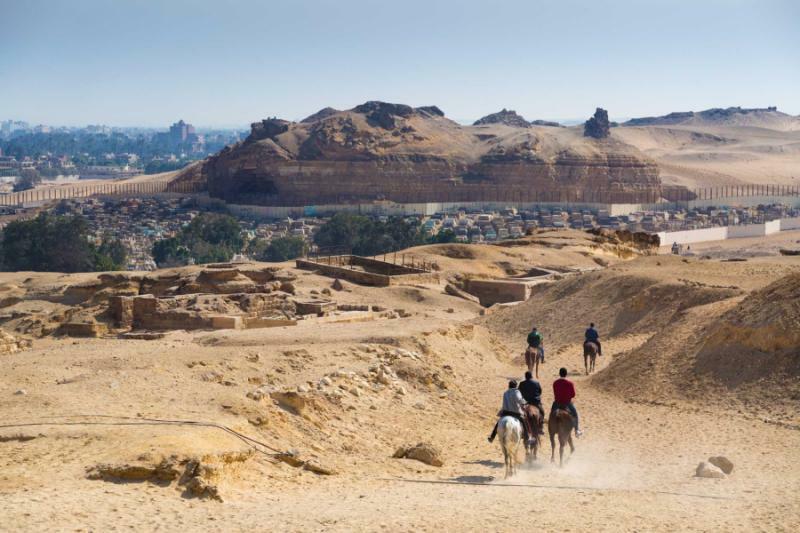 After the afternoon of history comes an evening of enchantment, riding a camel or horse into the desert, watching the desert change color and the pyramids become silhouettes. 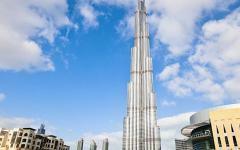 Like the pyramids, the Burj Khalifa is a pioneer in the desert, a building of groundbreaking shape and astonishing size. 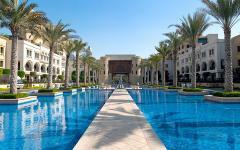 The experience here provides an initiation into the style of Dubai. Accelerate in the world’s fastest elevator to the world’s highest viewing platform in the world’s tallest building, taking in the view from all sides. In the distance, you will admire the desert, scorched with red and flaming yellow. Out in the Gulf, you can spot the artificial islands. Down below are the skyscrapers, looking so small from your vantage point. This is the perfect time to enjoy the view as the daytime views are followed by brief sunset panoramas and then the sparkle of the city at night. 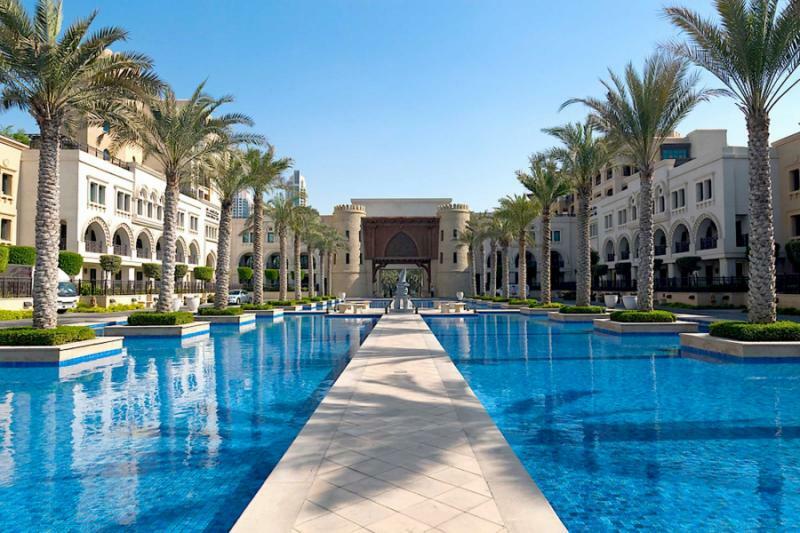 Earlier today you will fly direct from Cairo to Dubai, and a chauffeured airport transfer will bring you to your five-star hotel on the Palm Jumeirah, the city’s legendary creation in the Arabian Gulf. The hotel has a private beach, with views over the water towards the ethereal shapes of the marina skyscrapers. Dubai is about indulgence and getting around the city is straightforward, and your stay at the Palm Jumeirah gives you a peaceful coastal base within easy reach of most the famous malls, restaurants, shopping areas and attractions. In the quiet hours between activities, having the private beach gives a Dubai vacation an extra dimension. Dubai dazzles from the sky as the skyscrapers rising evocatively out of the desert while the land is sculpted out of the Arabian Gulf. A seaplane tour is an incredible journey with specially designed windows ensuring you have an entirely uninterrupted view. Swoop over the endless blue of the Gulf, the World Islands standing desolate beneath the wing tips. Soar over a low-rise quarter of luxurious villas, with palms visible on their fringes. Fly out above the beaches and across the Palm Jumeirah, low enough to identify the hotel you are staying in. 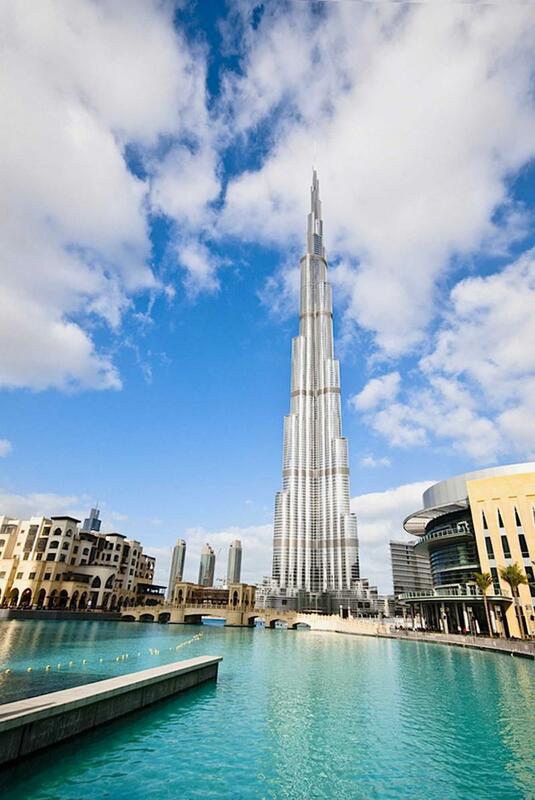 On the 40-minute sightseeing journey, you will loop back towards Deira, and fly past the Burj Khalifa. From the window, the view is unbeatable with not only the Dubai cityscape but the pinnacle of the Burj at its center, something which obviously cannot be witnessed from the skyscraper’s own viewing platform. Look forward to the landing as you touch down softly on the water and taxi back into the marina. From there, you will be whisked away to an indulgent spa in the city with time for two hours of treatments and a sense of the city’s decadent style. The afternoon is at your leisure while the evening is spent on Dubai Creek, the famous waterway in the very heart of the city, recently extended to loop around most of Deira. Sunset hues ripple off the water as cocktails are served, the panoramas begin to change as the city lights begin to flash, and a three-course dinner is laid out beneath the desert sky. The sand dunes glow intensely orange in the afternoon sun, swerving and swirling away from the city. It is remarkable how close they are with the city easily visible from these imposing dunes. They are an indication of where Dubai comes from, how it has been built out of the most inhospitable of landscapes, Dubai Creek a lifeblood like the Nile in Egypt. These dunes also bring adventure, a skilled driver leading a four-wheel drive journey across the desert. Sand flies from the wheels as you drift down the dunes, rushing across a landscape that subtly changes color as the afternoon sun begins to set. This four-wheel drive adventure ends at a Bedouin Camp, for an evening of traditional dining and entertainment, along with a beautiful sky of stars. Dubai and Abu Dhabi have contrasting atmospheres as while both are lavish and innovative, the architecture of both are unlike anywhere else in the world. 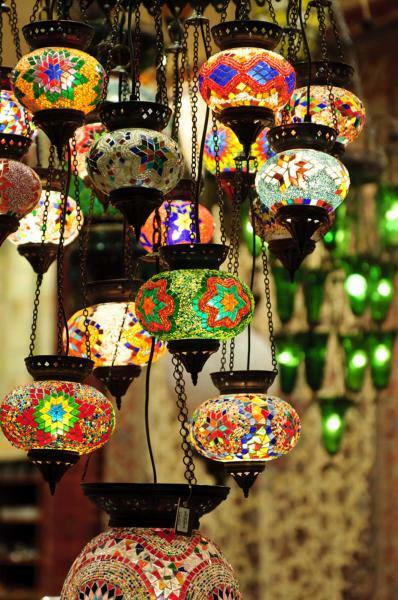 While Dubai encourages you to play, Abu Dhabi has a more serious and spiritual core. 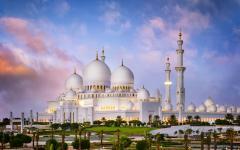 Unlike Dubai, mosques are conspicuous, and they are also beautiful, especially the Grand Mosque, an icon of the UAE. Chandeliers glisten above the world’s largest carpet, blue tiles shine bright above an elegant white courtyard, the symmetry of calligraphy impresses on the senses, and there is a powerful sense of peace. 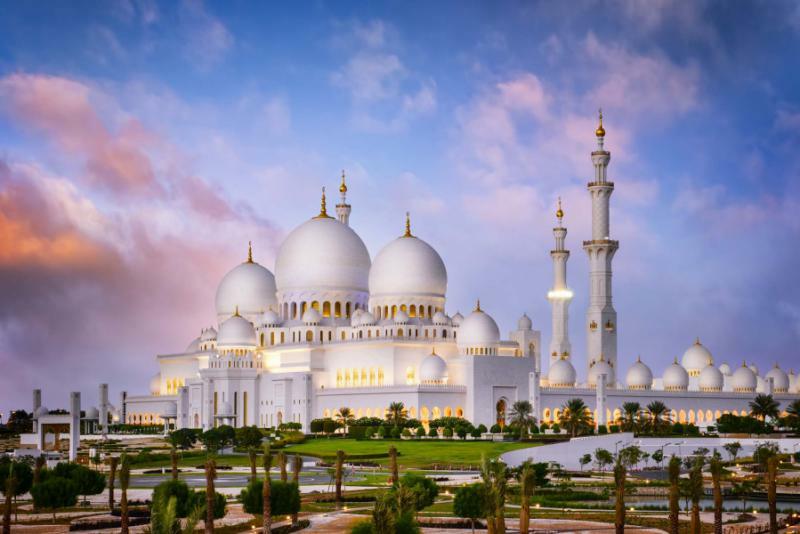 Start your Abu Dhabi tour at this mosque, and then continue with Abu Dhabi’s other major sights, entering a world of tradition in the UAE capital. 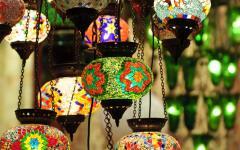 You will take in a full-day tour and a great counterpoint to the Dubai experience. Your last day is are your leisure as there is so much to explore. 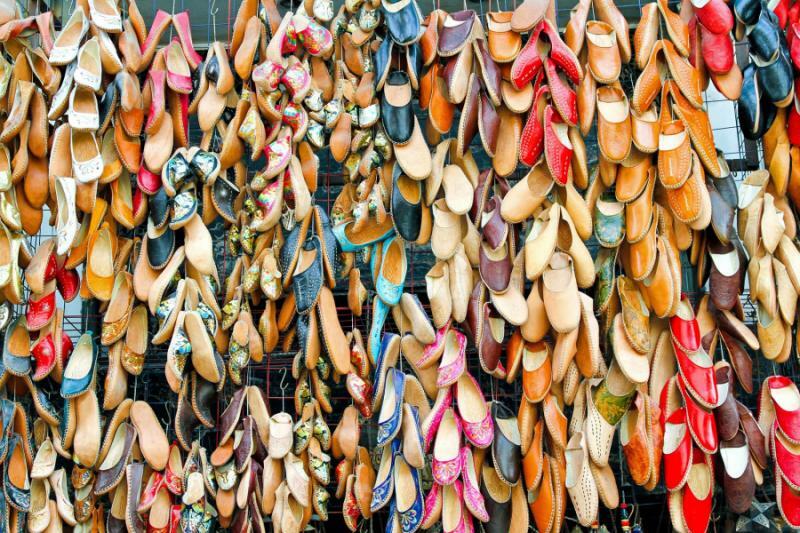 Consider browsing the boutique stores in luxury shopping centers, take a boat cruise around the Palm, visit the Heritage Village and an exhibition of Dubai’s origins, or visit another of the city’s wonderful spas. 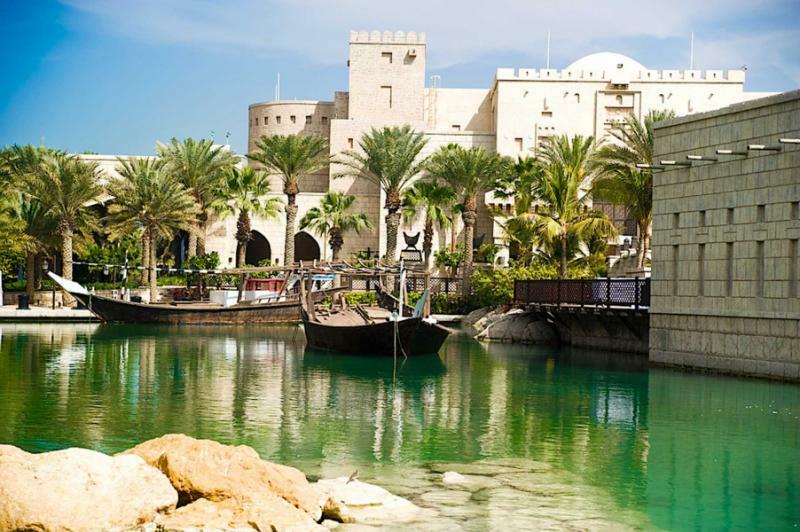 There are theme parks, water parks, restaurants with views and restaurants for a famous Dubai brunch. Almost everything in Dubai is within a 45-minute drive of your hotel, and a huge amount is possible today. You can sit back on the beach and relax after ten days of exploring two great cradles of civilization in the desert, one old, one new. Depart from the world’s largest airport, with full use of the hotel’s facilities before your airport transfer. "...Very fine guides, a once-in-a-lifetime trip down the Nile by dahabeeya..."